Kabinet Konnection is your design resource for creating the ultimate kitchen or bath. No matter if you’re planning a dream home or updating a current home. 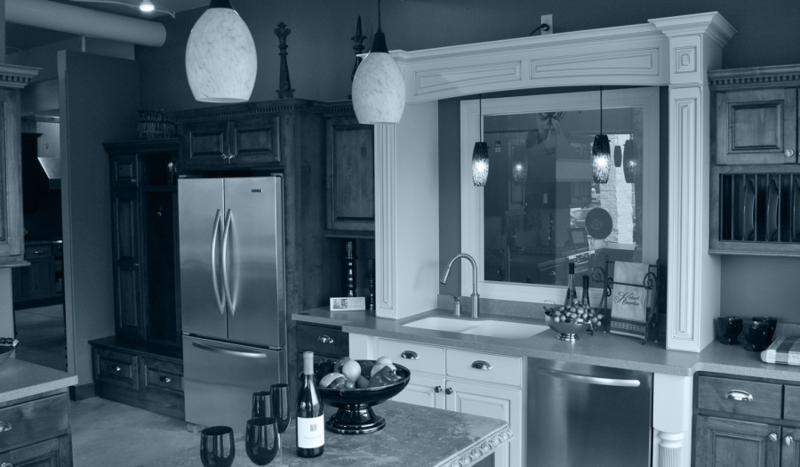 Our showroom and expansive product lines provide you with everything current. Custom cabinetry, stock cabinetry, countertops, appliances, tile, lighting, and plumbing fixtures. Offering a range of products to fit every budget. ARE YOU SEEKING CREATIVE ADVICE FOR YOUR PROJECT! BRING YOUR IDEAS - TELL US ABOUT IT!